The legal advice we provide to our clients also includes litigation. Further, we are experts in legal opinions. We are committed to quality and efficiency. As a team of highly qualified attorneys, we support our clients with clear and innovative advice in complex questions of law. We believe that personal and direct responsiveness to specific client needs - reaching beyond the pure legal issues by also including economic and business aspects - is vital to an innovative and solution-oriented result. Transparency of costs is very important to us. We provide you with a monthly itemized bill, based on the working hours accumulated. The hourly billing rate depends on the expertise of the specific lawyer. Von der Crone Attorneys was established in 1997. We moved into our offices at Samariterstrasse 5 in November 2000. In August 2003, we launched www.fusg.ch, our specialized website regarding the new Swiss Merger Act. Since July 2004 our firm is a partnership, which is structured since January 1, 2009 as a corporation (Ltd.). Hans Caspar von der Crone (born 1957) was admitted to the Zurich bar in 1988. He studied at the University of Zurich from which he graduated in 1982 as licentiatus iuris and received his doctoral degree in law in 1988. Hans Caspar von der Crone also studied at Yale Law School in New Haven, Connecticut (USA), graduating with a Master of Laws (LL.M.) in 1990. 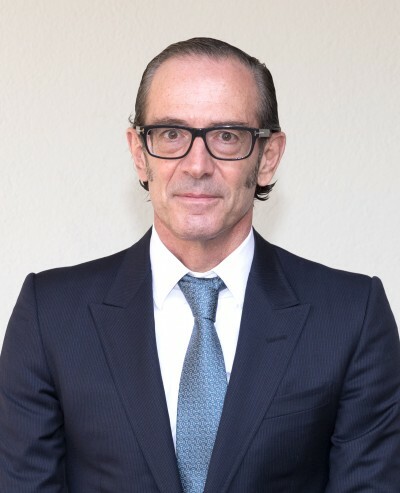 He is a Professor for Private, Commercial, and Corporate Law at the University of Zurich (Ordinarius) and was until July 31, 2008 a Member of the University Executive Board. Hans Caspar von der Crone's practice focuses on Corporate and Commercial Law, Capital Market, and Securities Law. His field of activity also includes International Arbitration. He is counselling his clients as well as representing them in court (litigation). His academic publications focus on Corporate Law, notably on issues concerning listed companies. Hans Caspar von der Crone speaks German, English, and French. Bettina Kopta-Stutz (born 1976) studied at the University of Zurich from which she graduated as licentiatus iuris in 2001and at the Università degli Studi di Siena, Italy. From 2005 to 2006 she was Visiting Scholar at the Yale Law School in New Haven, Connecticut USA. 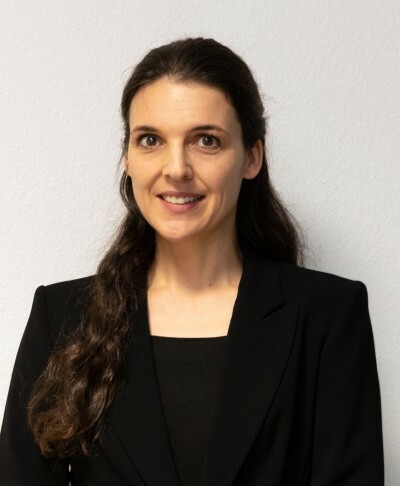 After finishing her studies, Bettina Kopta-Stutz worked as research assistant with Professor Hans Caspar von der Crone at the University of Zurich and as law clerk in an international law firm in Zurich. 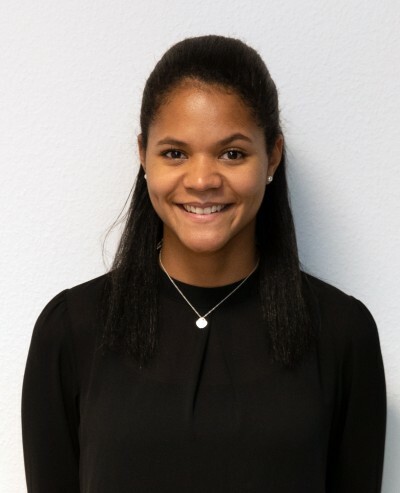 In September 2018 she joined von der Crone attorneys as law clerk. Bettina Kopta’s practice focuses on Corporate, Commercial, and Contracts Law. She is especially interested in Cooperative Society Law and Insolvency Proceedings. The latter is subject of her doctoral thesis she is working on. Further areas of work include Debt Collection and Bankruptcy Law and Rental Law. Bettina Kopta-Stutz works in German (mother tongue), English, French and Italian. Litigation in state courts, arbitral tribunals and public authorities; conflict prevention; amicable conflict resolution; communication in conflict situations. Elaboration of articles of incorporation articles of association, bylaws and complementary agreements; legal support for company organs (board of directors, management board, committees) in control-related decisions; handling of regulatory issues in transactions (in particular antitrust and capital markets law issues). One-stop-counselling on all specific legal needs of the company; training of employees for the efficient handling of everyday legal issues (e.g. conclusion and enforcement of standard agreements); maintenance of a legal desk for direct assistance to the company. Support for long-term and multidisciplinary projects (e.g. set up of companies in Switzerland; real estate development; regulatory projects such as drafting private or public codes; set up and support of joint ventures; lead and support of project working groups). 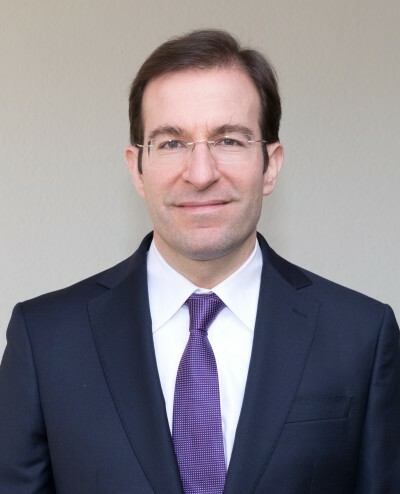 Franz J. Kessler (born 1972) was admitted to the Zurich bar in 1999. He joined von der Crone Attorneys at Law as an associate in 2000 and has been a partner since 2004. He studied at the University of Zurich from which he graduated in 1997 as licentiatus iuris and received his doctoral degree in law in 2000. Franz J. Kessler also studied at Harvard Law School in Cambridge, MA (USA), graduating with a Master of Laws (LL.M.) in 2003. Franz J. Kessler’s practice focuses on Corporate and Commercial Law, Contracts and Real Estate Law (Property, Rental and Construction Law). Further areas of work include Competition Law, Capital Markets, Stock Exchange Law and Energy Law. His academic publications focus on Corporate Law (Merger Act, Corporations, Commercial Accounting) Contracts (limitation of rights, lease) and Energy Law. Furthermore, he is a university lecturer for securities law within the Zurich University LL.M. program International Business Law. Franz J. Kessler is fluent in German, English, and French. Manuela Shirine Imoberdorf (born 1972) joined von der Crone Attorneys at Law in July 2016. She is responsible for the accounting. S.M. Imoberdorf studied at the University of Zurich from which she graduated in 2004 as licentiata philosophiae (communication science, business administration, constitutional law). She has gained her professional experience in accounting and audit at both multinational companies such as Ernst & Young and at small and medium enterprises such as OBT or Manres. Mergers and Acquisitions (domestic and international); Corporate restructurings, corporate reorganizations; Expertise in the new Swiss Merger Act (see our website fusg.ch) providing information regarding mergers, spin-offs, changes of corporate form as well as transfers of assets, including their implementation based on the new Swiss Merger Act which came into force by July 1, 2004. Brigitte von der Crone (born 1957) was admitted to the Zurich bar in 1986. From the beginning of 1987 until March 1988, she worked in the legal department of a major Swiss bank. From 1 April 1988 to the end of 1992, she was an associate in one of the largest law firms in Zurich, with a branch office in Geneva. On January the 1st 1993, she became a partner in this firm. Starting 1st November 2002, she opened her own law firm in the very heart of Zurich. As per 1st January 2008 she merged her firm with the von der Crone attorneys, where she continues to work as a partner. Brigitte von der Crone studied at the University of Zurich where she graduated in 1982 as licentiatus iuris. From 1982 to 1984, she worked in the securities section of a major Swiss bank, where she started to write her thesis which she finished in 1986. From 1984 to 1986 she worked as a clerk with the District Court of Zurich. Brigitte von der Crones practice focuses on trade and business law, corporate law, banking and securities law, as well as contracts and distribution law. Another field of her activity comprises competition law (especially antitrust law). Brigitte von der Crone works in German (mother tongue), English and French. 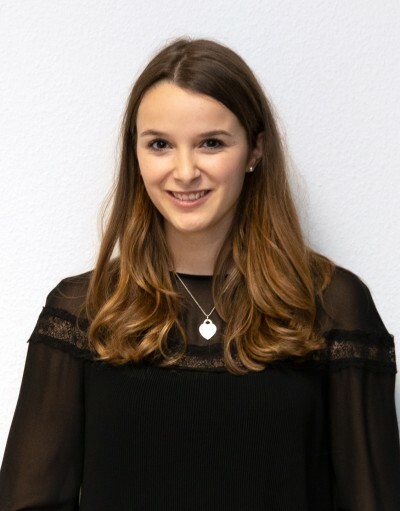 Géraldine Waldvogel (born 1995) completed her apprenticeship as an EFZ businesswoman in 2015 and thereafter her vocational matura. Géraldine Waldvogel supports lawyers and contributes to increased efficiency of the company. She clarifies legal questions, verifies legal sources and helps in the drafting of legal documents (contracts, statutes, correspondence). Lara Müller (born 1997) graduated from the Kantonsschule Hottingen in Zurich. Currently she is studying law at the University of Zurich. 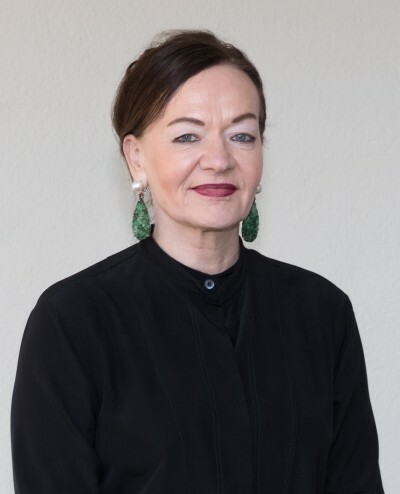 She joined von der Crone Rechtsanwälte AG in January 2019. Lara Müller supports the lawyers and contributes to efficiency of the company. She clarifies legal questions, verifies legal sources and helps in the drafting of documents and general administrational tasks. The new Swiss Merger Act establishes a comprehensive set of rules for mergers, spin-offs, changes of corporate form as well as for the transfer of assets and liabilities. The new Swiss Merger Act broadens extensively the range of possible structures for acquisitions and reorganizations and will thus have an important impact on strategic decisions in this field. The English version of fusg.ch offers not only an overview of the new Swiss Merger Act, but also executive summaries of the different types of transactions. The English site will be updated and developed along with the more detailed German version. The new Swiss Merger Act came into force by July 1, 2004. Direct link to this website: fusg.ch. 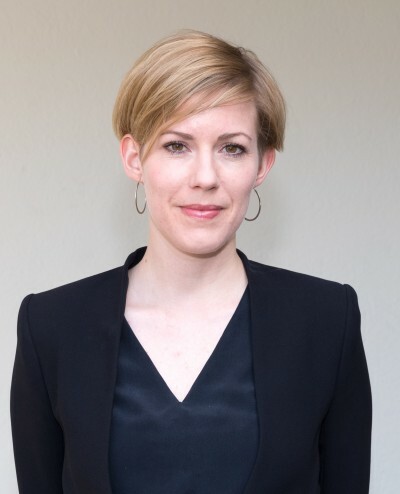 Karin Ingber (born 1985) was admitted to the Zurich bar in 2014. She studied at the University of St. Gallen (HSG) and University of Cologne and graduated from the University of St. Gallen in 2010 as M.A. HSG in Law. 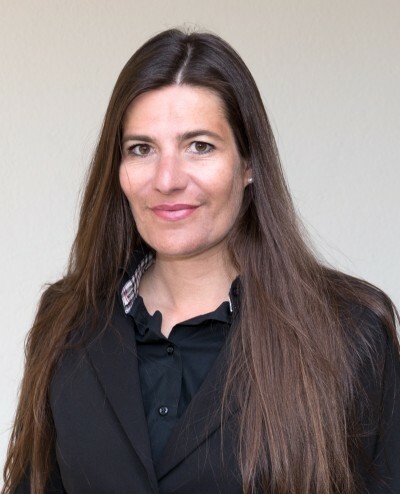 After finishing her studies, Karin Ingber worked as research assistant at the Department of History of Law, Sociology of Law and Criminal Law at the University of St. Gallen, as clerk with the District court of Meilen and as law clerk in an international law firm in Zurich. She started as an associate in this law firm in 2015 and joined von der Crone attorneys in 2016. Karin Ingber’s practice focuses on Corporate and Commercial Law, Contracts and Civil Procedure Law. Further areas of work include Competition Law and Data Protection Law. Karin Ingber works in German (mother tongue), English and French. Philipp Krebs (born 1993) made a commercial apprenticeship at an insurance company after he promoted from Highschool. 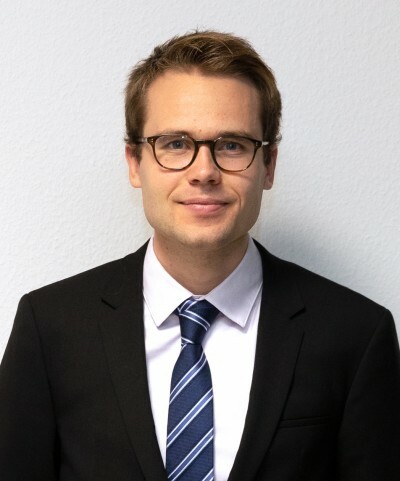 Currently he’s studying law at the University of Zürich and joined von der Crone Attorneys at Law in August 2018. He supports the lawyers by clarifying legal questions, verifying legal sources, drafting documents and doing general administrational tasks.